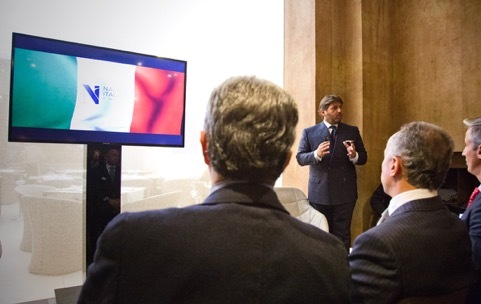 The press event was headed up by association president Lamberto Tacoli (CRN) and attended by Giovanna Vitelli (Azimut-Benetti), Alberto Galassi (Ferretti Group) Beniamino Gavio (Baglietto/Cerri), Alberto Amico (Amico & Co), and Giorgio Squinzi (president of Confindustria, the General Confederation of Italian Industry). 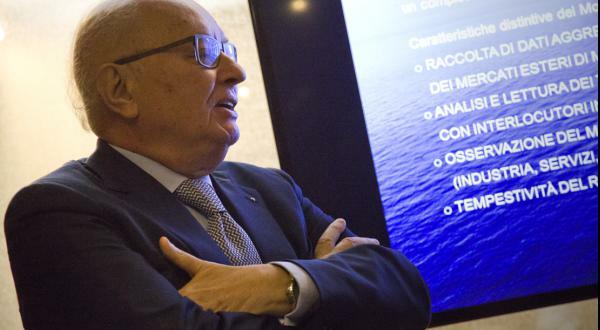 “I believe maximum attention has to be paid to restoring the underlying values of the Italian [yachting] industry,” said Tacoli, who pointed out that the association’s current 44 members represent a turnover of more than €1.2 billion. He went on to outline an all-embracing plan entitled ‘Nautica 365’, which defines a regulatory framework to restore confidence and clarity at home and abroad. Much of the manifesto concerns simplifying or streamlining legislation, such as the uniform application of VAT at a rate of 6.6 per cent for yacht charters and regulations for professional qualifications in line with those in other European countries. But other measures are designed to consolidate Italy’s status on the international stage and challenge competitors, particularly those from northern Europe. To this extent, an ethical contract or 'Charter of Values' is an essential part of the articles contained within the manifesto. Designed to directly benefit customers, the charter will guarantee constant and prompt customer information of any deviation from the contractual conditions agreed; observance of the technical and identifying characteristics of components outlined in the contractual conditions; and compliance with workplace safety, social ethics and environmental protection principles. The tricky question of UCINA remains. 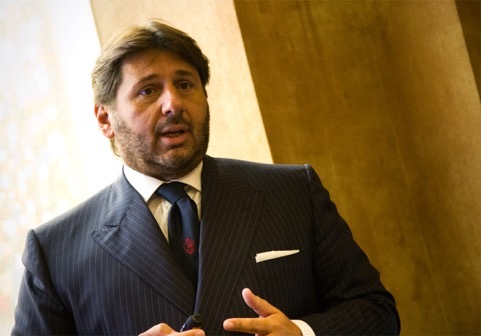 The same day as Nautica Italiana announced its manifesto, the Italian online magazine Liguria Nautica published a strongly-worded interview with UCINA president Carla Demaria, who cast doubt on the sense of having two bodies representing the same industry under the umbrella of Confindustria and roundly refuted the claim that the new association’s 44 members represent 80 per cent of production turnover. The polemic will no doubt continue. Historically, Italian brands have preferred to 'go it alone', which is part of the reason why UCINA has struggled to find consensus of opinion among its members. Inspired perhaps by the Dutch model, in which competitors realise the benefits of national solidarity, the manifesto is a candid recognition of the challenges that face the Italian yachting industry if it is to maintain or grow its market share.